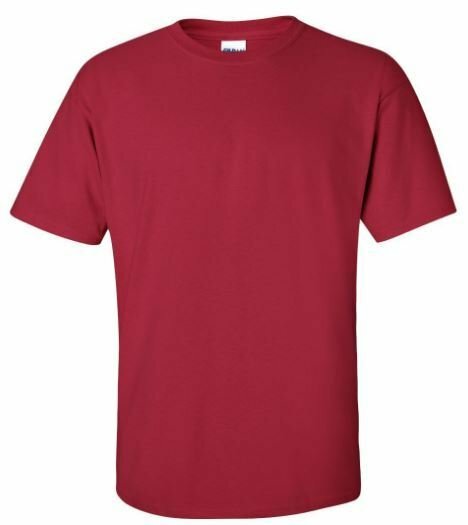 Gildan Short Sleeve Tshirt with Front Print Logo. Unisex cut t shirt. 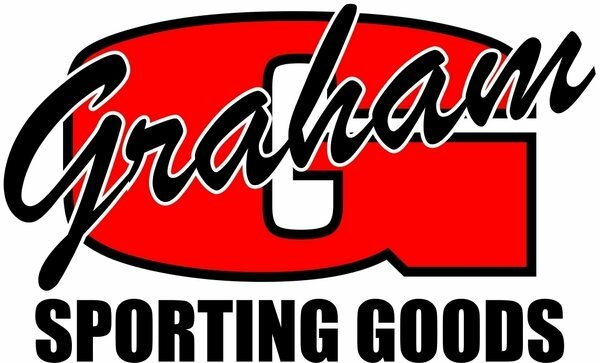 For additional information about sizing or concerns please call us at 336-226-5574, email : info@grahamsport.com, or visit our store at 2535 S. Church Street, Burlington, NC 27215.